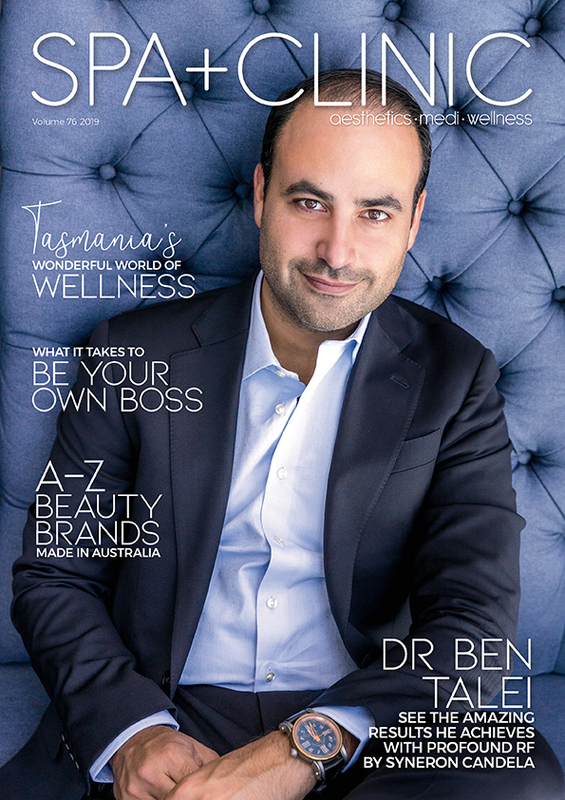 Kate Flammea is the proud founder and owner of Smart Skin Clinics, currently running four Melbourne locations. 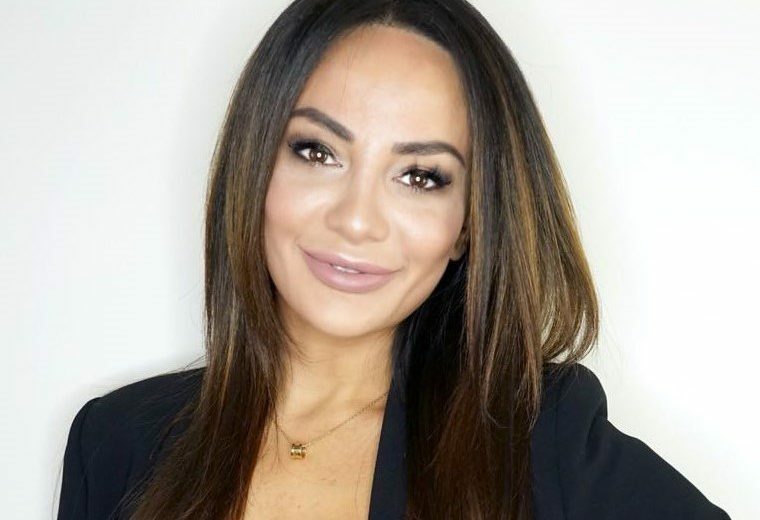 Being a busy working mum, Kate took on another business venture last year, creating the ultimate on-the-go makeup capsule, Pressplay Cosmetics, which aims to simplify life for women who love makeup, but need it to be easy and quick. 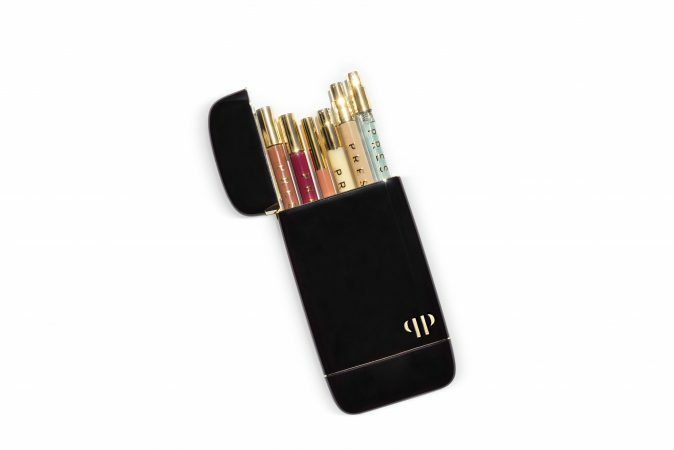 The smartphone sized beauty case allows women to store all their favourite makeup and skincare products in a stylish, but organised manner – and it fits in even the smallest handbag. We caught up with the girl boss to see what makes her tick. I typically start my day by getting my three year-old son ready. I then go ahead and start to get myself ready. Once everyone is dressed and fed (this always feels like the Amazing Race), I quickly write down my to-do list for the day. After I have dropped off my son at school, I get started on the to-do list. It is always something different and may include business meetings, a visit to one of my skin clinics, or it could be catching up on an email backlog. Wherever the day my take me, I usually have the same systematic routine in place to make sure I am able to be as productive as possible and achieve a work-life balance. How would you describe your business in one sentence? Empowering women to look and feel their best. An element that really makes me think, ‘wow I love my job’ is receiving feedback from happy customers about how we have helped to change their life in some shape, way or form. This is really what it is all about for me and why I started my businesses. I am grateful to have a platform where I am able to help other women and this makes the daily grind so worth it. I still have a lot I would like to achieve such as inspiring others and helping and connecting with others and the larger community. 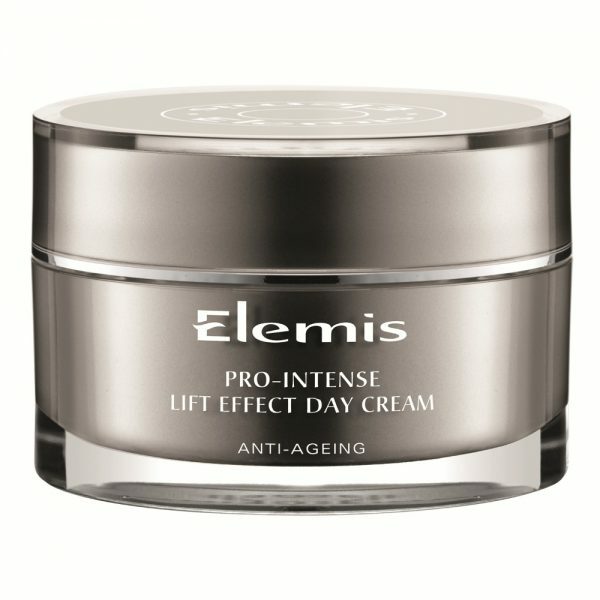 Favourite skincare product and why? 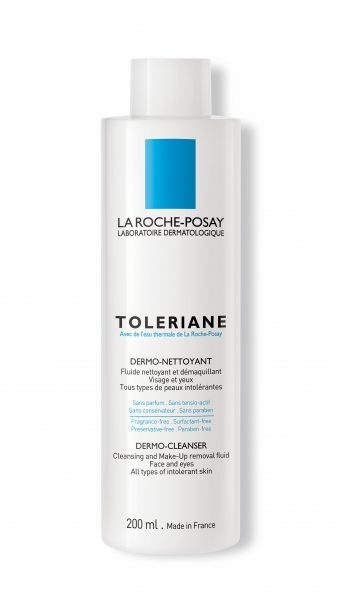 The La Roche-Posay Cleanser would have to be my favourite skin care product at the moment. It is one of those products that makes your skin feel so fresh and pure. 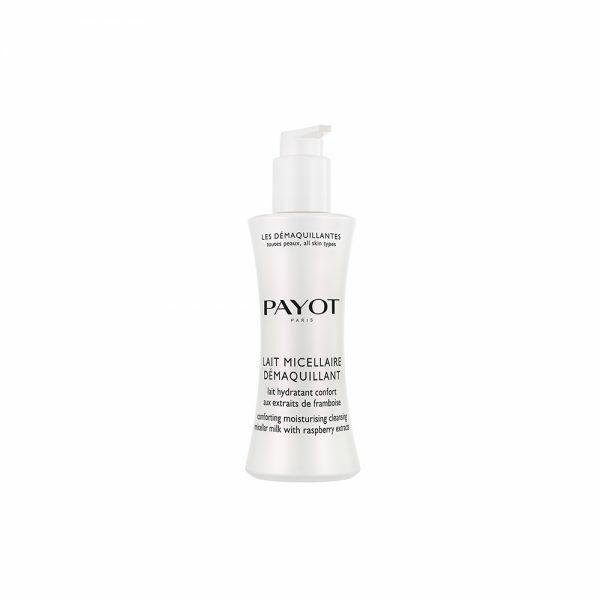 It leaves no residue on the skin and gives me a lovely glow afterwards. I highly recommend this product. Favourite makeup product and why? Alexander Eyeliner from Pressplay Cosmetics is everything that an eyeliner should be and more. It has a 24-hour wear, it’s waterproof and the best part…it’s 100% cruelty-free. I always keep one in my Pressplay Capsule and use it every day. Skin treatment with the best results? If you’ve yet to hear about Skin Needling, then I suggest you listen (read) this next part as it can change your life! 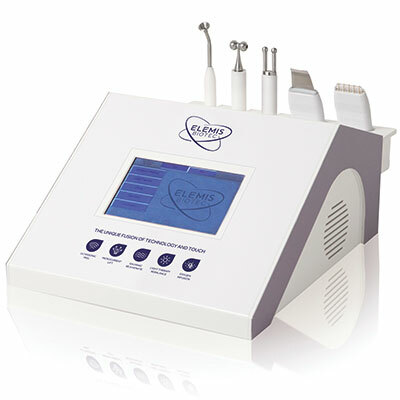 Skin Needling is a treatment that stimulates the production of collagen to create smoother, healthier skin. It reduces acne scarring, stretch marks, fine lines, pigmentation, enlarged pores, blackheads and scarring. 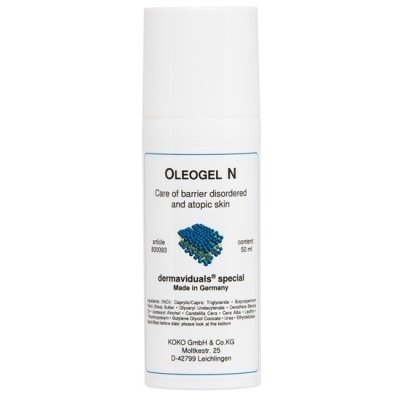 It’s a one-stop skin treatment that targets a variety of skin problems. We provide this treatment at all our Smart Skin Clinics and the results speak for themselves. I like to keep my skincare routine simple and streamlined. Cleansing and moisturising are a daily step that I never miss. I also lean towards highly active exfoliators once a week. I am always experimenting with new serums and creams. I love to switch it up and not let my skin get too comfortable with a certain product. Best business advice you’ve been given? I have learnt a great deal over the years in regards to business. Some advice that really stands out to me was “follow your intuition” and “take the risk”. I always have this in the back of my mind and I believe this mentality has led me to where I am today. I’ve made supporting women in business a major element of the social endeavours in both of my companies. It’s important to me to show this support and nurture the next generation of female entrepreneurs. 9. What would you say to your 18 year-old self? Anything by Prince. He was such an inspiration to me and his music was and still is on another level.